And some books for Poetry! The photo of the road with the leaves and the sun is marvelous. Thank you, the images have been sourced from Pinterest though, I’ve included the link! Thank you, I had to design a moodboard for a visual design course I did and this is what I put together! i am feeling the sudden need for a glass of orange juice. *…missionzera* celebrated a one month birthday yesterday! The site has a brand new look, fresh focus. Please stop by! If you are receiving this email it is because you have either followed or commented on the site. Thank you, I will follow you again! The sun shooting through the leaves is intensely beautiful. Great capture. Nicely stated…your orange theme. Thanks for clicking on my poem. Wow, what a gallery! I have to say, orange is my absolute favourite colour of all time! Thanks for visiting my blog and liking! I am a proud Aussie too and I love your poetry! 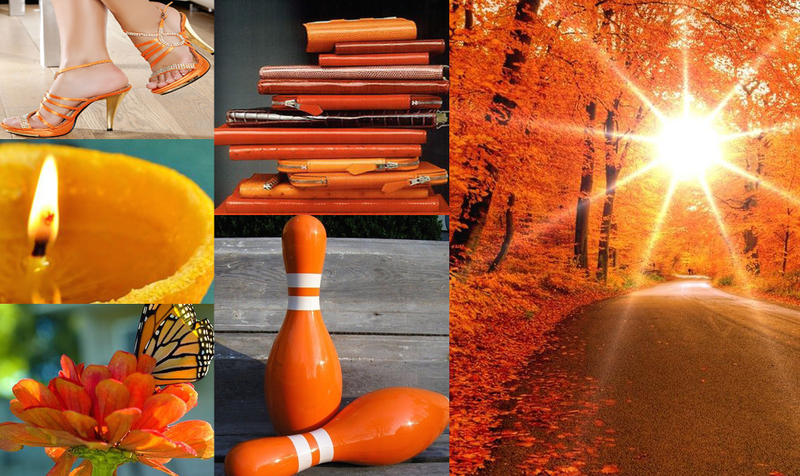 Your poem and photos of orange are so cheerful! Alaska is extremely deficient in orange unless orange flowers are planted – I have my seeds (marigolds, coreopsis, cosmos) and am ready to start! In Mexico, where I live half of my time, orange is everywhere including the colors of houses. It’s wonderful! Thanks a lot for following my blog, I hope to post interesting topics. Thank you, good meeting you! Thanks for following me. I enjoy your blog immensely. I will have to write another orange post for our orange love heart! But, I have to wait for it to appear, I can’t think it up! It will eventually just pop into my head and then I will post it! A lady once told me that my aura was orange and that it’s the color of creativity. I love it all the more since then!